California fire season is on in a big way. 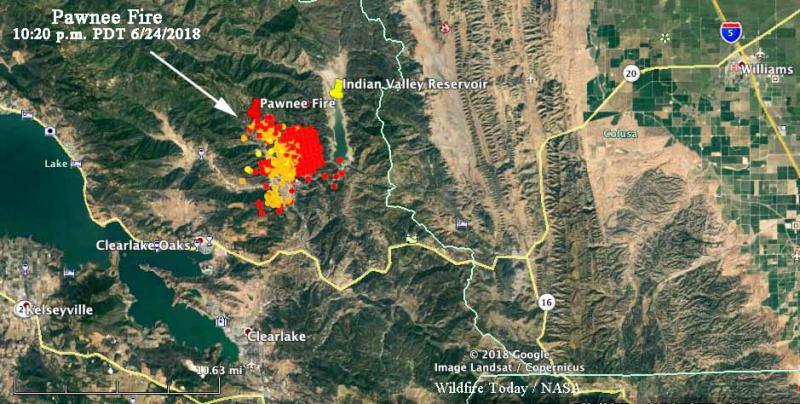 The Pawnee Fire in Lake County surged from 450 acres Saturday night to 11,500 acres Tuesday morning, forcing the evacuation of the Spring Valley area, a community of about 3,000 residents northeast of Clearlake off, Highway 20. As of Tuesday morning, Cal Fire estimates the Pawnee Fire has burned 11,500 acres, and is still at 5 percent containment. As of Tuesday morning, Cal Fire said it is only 5 percent contained. Evacuation orders continue to be issued. 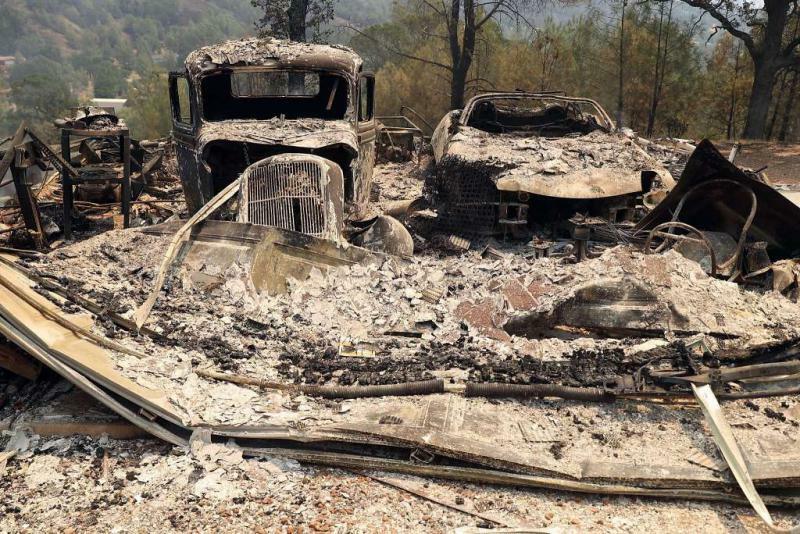 22 buildings had been destroyed, including some homes, and Governor Jerry Brown has declared a state of emergency in the county. 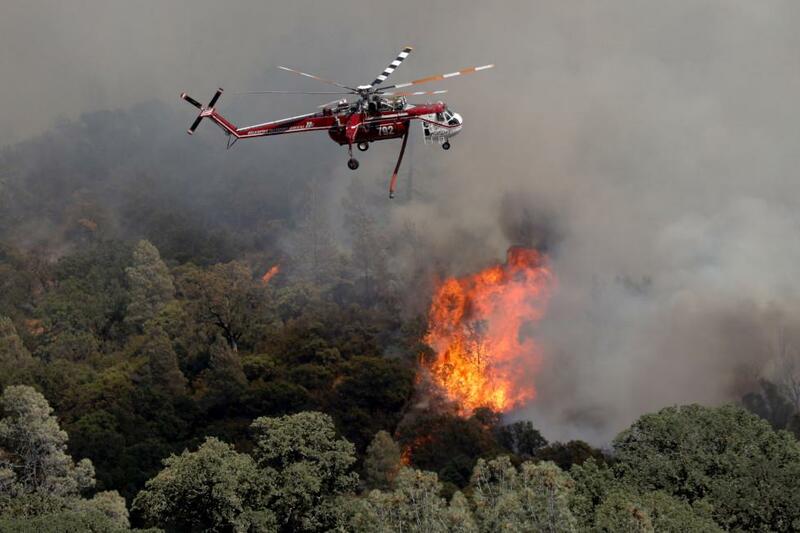 According to Cal Fire, Lake County has seen 35 wildfires in the last 10 years, including the Rocky and Valley fires in 2015, each of which burned about 70,000 acres. The Sulphur Fire, part of the Northern California firestorm that erupted last October, burned over 2,000 acres near Clearlake Oaks. The frequency and magnitude of these wildfires in dry Lake County has residents worried this may be the new normal. Over 1400 personnel continue to fight this fire. 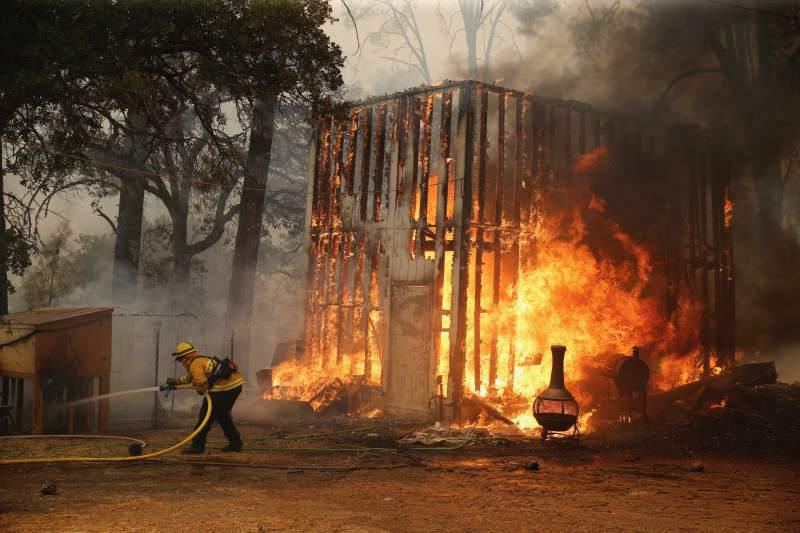 As of Monday night, the Pawnee Fire had burned about 420 acres inside the Mendocino National Forest.